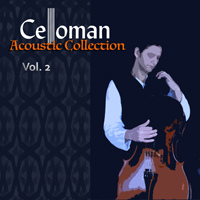 Jambila Music Classics has recently released Celloman Acoustic collection Vol. 2. This is the second in a series of three acoustic albums by the artist. 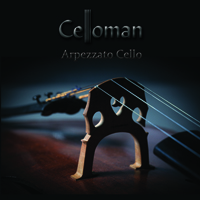 Celloman has also just completed his 7th album entitled Arpezzato Cello. The album presents 12 compositions in a new style of Cello playing designed by the artist. The CD will be available in the Jambila shop soon.